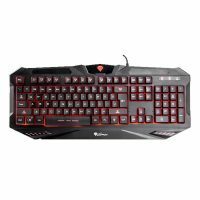 Categories: Computing, Peripherals & Accessories, Keyboards & Mice. 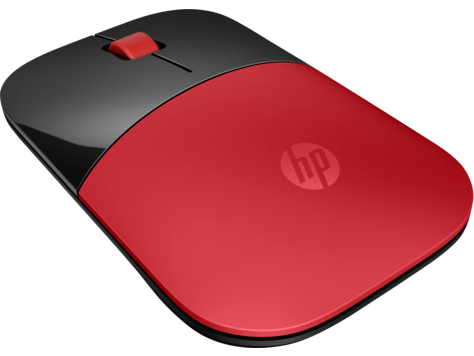 The sleek design complements your favorite HP devices, and fits comfortably anywhere. The 2.4GHz wireless connection reliably keeps you hooked up. 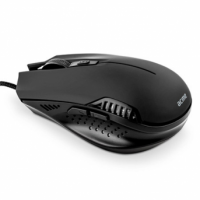 With up to 16 months of life on a single AA battery, this mouse was designed to push the limits. Is you PC slow or infected with a virus? Are you a victim of spyware or ad-ware? You can’t connect to the internet or your computer is restarting; PCWise is here to help!